Wide RGB colour gamut consistency; used with MegaLED controllers. 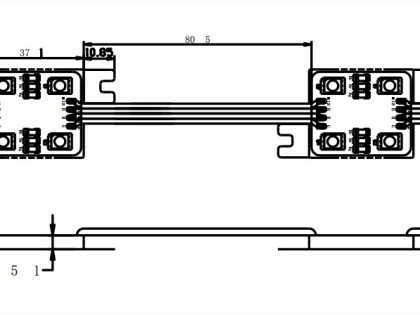 Mounting with screws or premounted double-sided adhesive tape. 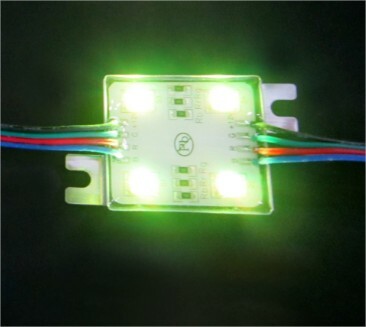 Nominal life-time ~ 30,000 – 50,000 h.
RGB Colour Changing LED Module. 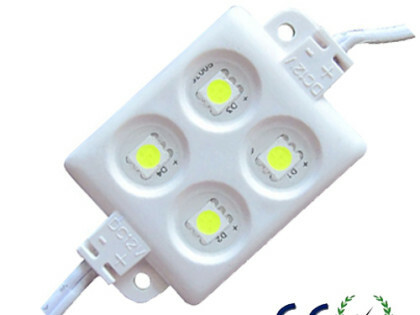 Consistent bin graded light output. Wide 160° Degree Beam Angle. Fixings: Double Sided tape & Fixing holes. 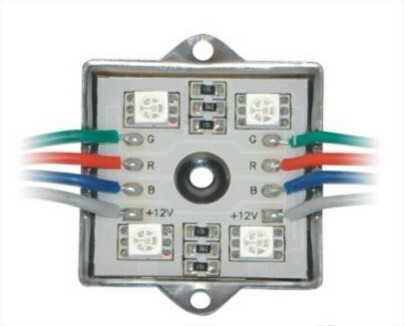 by a suitable 12Vdc switch mode, constant voltage power supply. made using 3M gel crimp connectors. 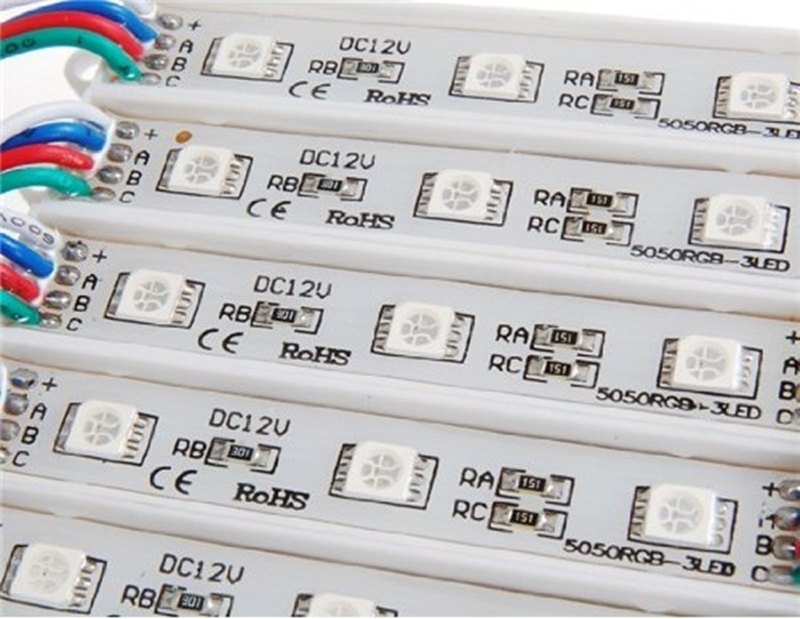 Categories: LED Lighting | LED Modules | Tape & Strip | RGB Sign Lighting Modules 12v. 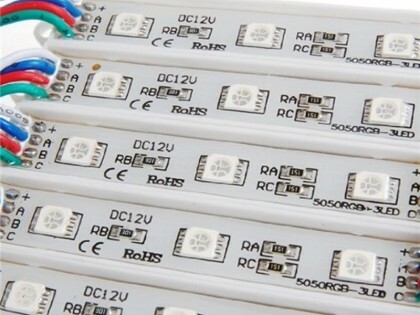 Tags: RGB | RGB sign lighting module | sign lighting modules. 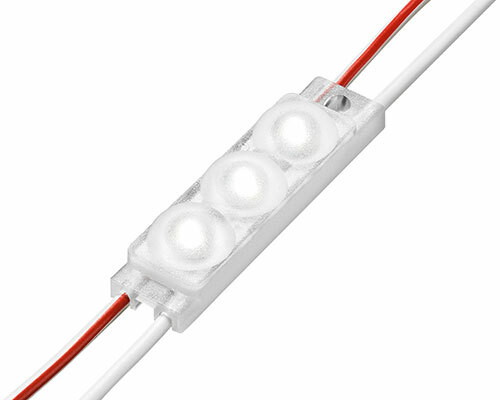 TALEXXchain CRYSTAL CLASSIC E G1 – 31 lumen. 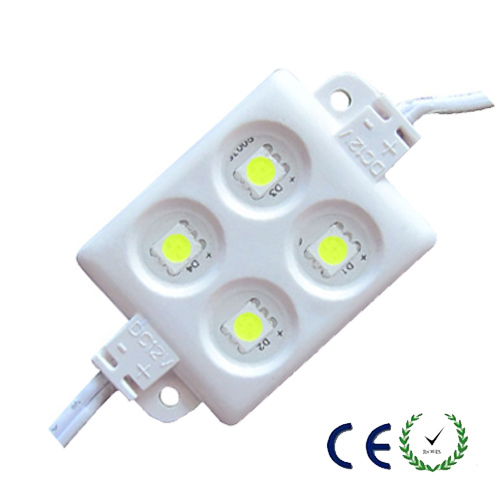 Tridonic triple led sign lighting and general lighting led module IP68. 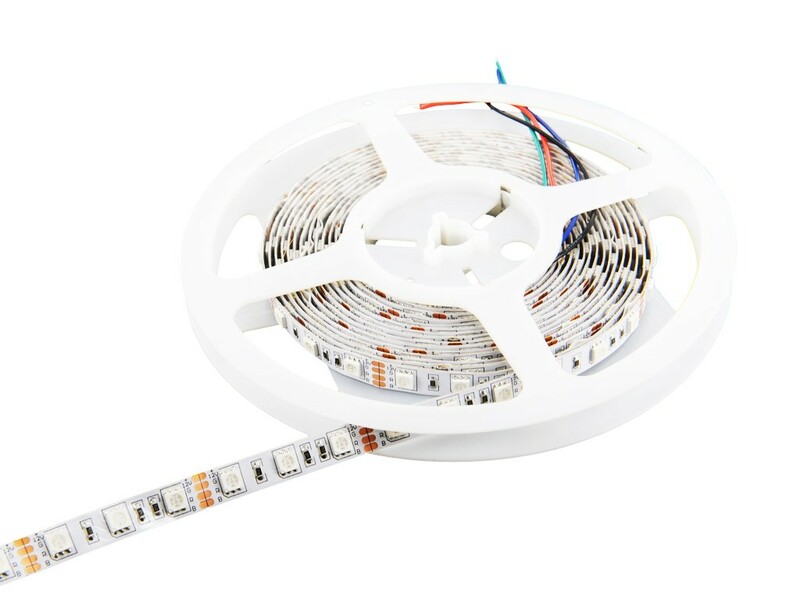 MegaLED only sell the best quality led strips and led tapes available. Strict LED Binning.